Few years ago, when the economical crisis arrived, all the big brands focused on luxury products got a new sales strategy in order to not only keep the sales stable but also going up despite the burden and unstability that ruled over society during those years. Aiming for the "impossible to afford" stain removal off their jackets, a lot of brands released lower quality ranges of their products to make them approachable to the mid-income consumer, who got his resources cut down dramatically. 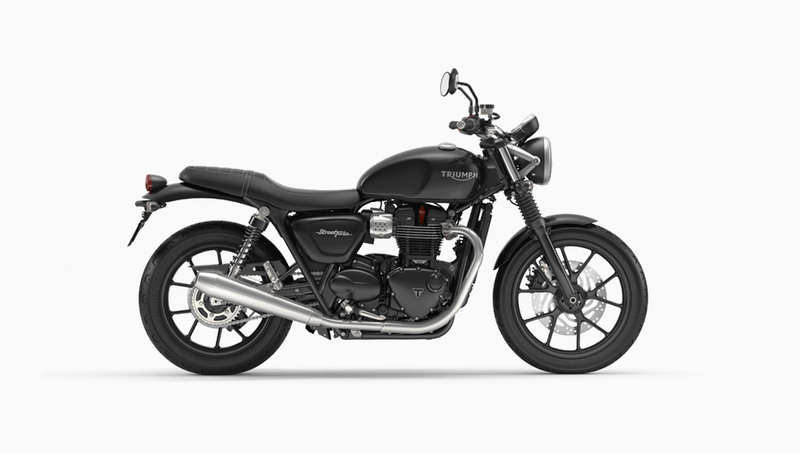 The british brand Triumph wasn't unaware of this situation and circumstances and developed a new range of affordable bikes, for those who doesn't have much of economic power but with the iron will to ride a Triumph. How to get a product that could keep the brand value and quality according to assembly and components but at the same time to be something possible and affordable to everyone's pockets? 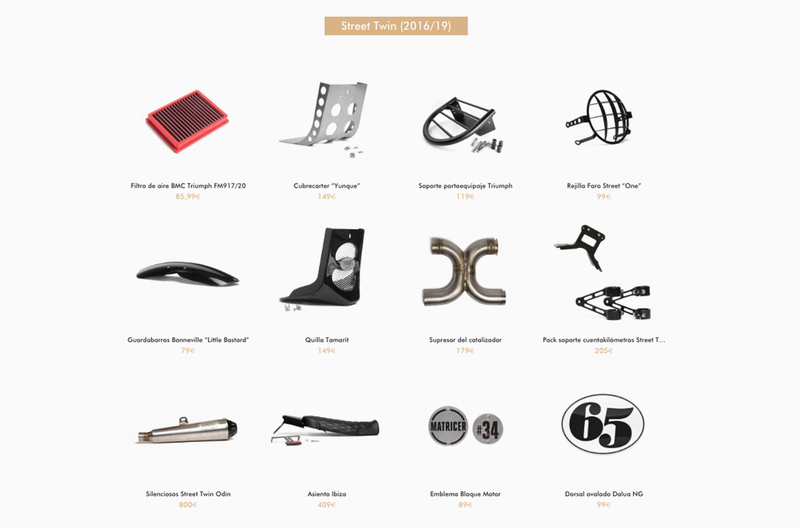 This range, where the cheapest Triumph is located is known as the Street, which includes models as the famoise Street Twin or the version Street Twin CUP. The front price of this motorcycle is around 7000 pounds , which coverted to european currency would be around 9000 € according to the local dealer of each area. Nevertheless, far from being a low quality range motorcycle, the Triumph Street Twin delivers an engine of 900cc with 65 hp. 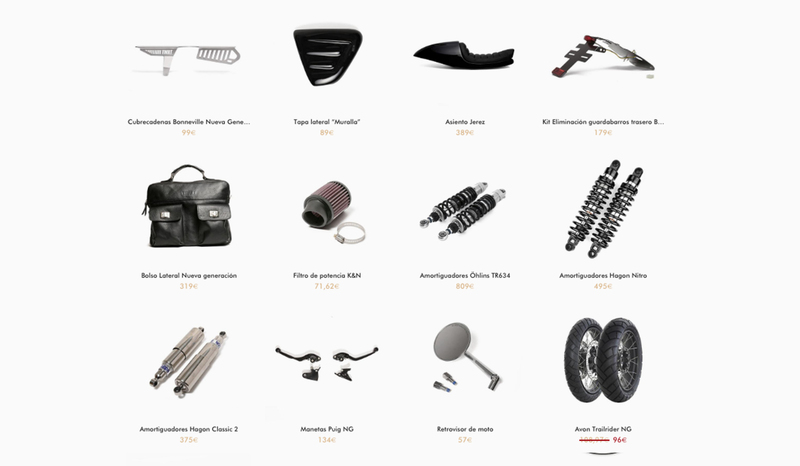 Fortunately to Tamarit Motorcycles and their clients, our parts catalogue designe for more expensive bikes works also pretty good with the stret range, parts like the Jerez seat ( originally designed for the new Bonneville generation ) and the famous Tamarit Belly pan ( though and designed initially for the Triumph Thruxton R ) are also possible to install on a Street Twin. Despite of being the cheapest Triumph modern classic ever released, the Triumph Street Twin has become in the most popular release of this new liquid cooled generation, all the credit goes to the great capacity and performance of the engine and the great balance between quality and price, you basically have a Triumph Motorcycle for much less than you expected. As a rare fact, despite being the best selling motorcycle of Triumph Modern Classic of this era, as a full project made by Tamarit only appears one bike as an example. 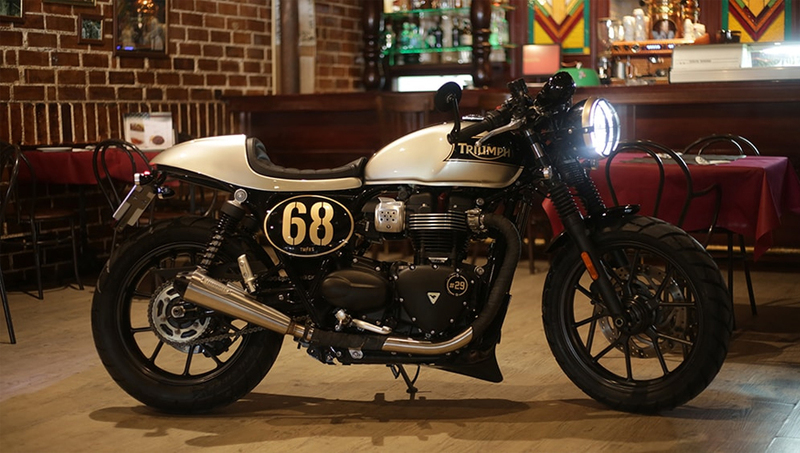 The stunning Comeback Special features as the only transformation using a Triumph Street Twin as a donor bike for the project.